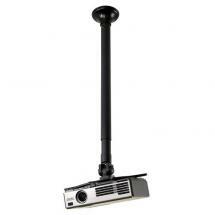 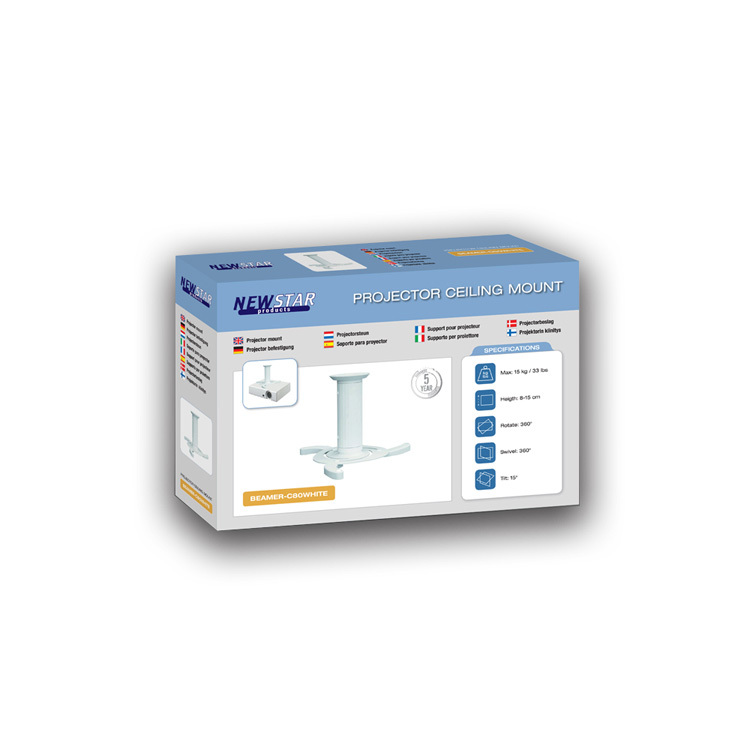 NewStar's BEAMER-C80WHITE is a very reliable ceiling mount for your projector. 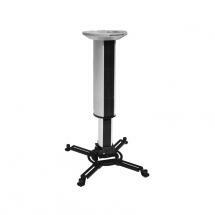 This practical stand allows you to get the most out of your projector images. 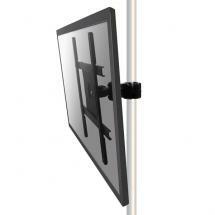 Because it is adjustable in height and can be rotated, swivelled, as well as tilted, you're guaranteed to find the perfect viewing angle. 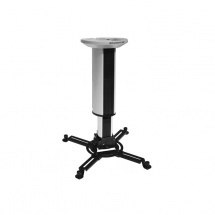 The mount features a stylish white finish. 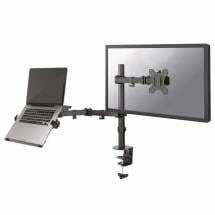 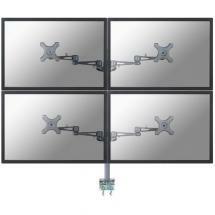 This universal mount can hold projectors with a maximum weight of 33 lbs. 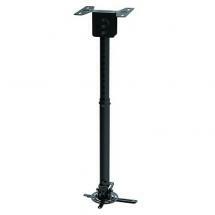 On the bottom of your projector are mounting holes to which you can mount the support. 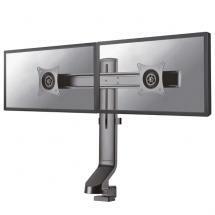 Thanks to a quick-release function, you can easily dismount your projector as well. 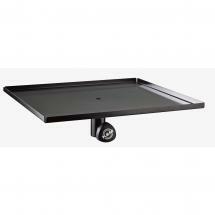 Your cables can be neatly tucked away in the column of the ceiling mount.